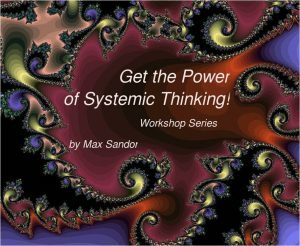 Workshop Series: Get the Power of Systemic Thinking! 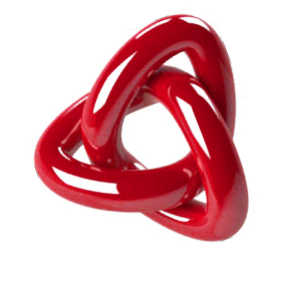 For a more academic setting, Max created a 16-part workshop series. 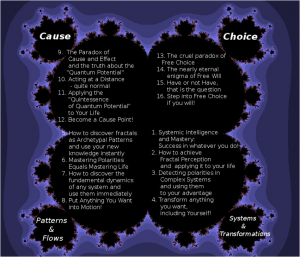 The “Get the Power of Systemic Thinking!” is a Workshop Series consisting of 16 modules.